Traditional VDI solutions, like Citrix or VMware, were designed for a non-elastic, single-tenant datacenter infrastructure. Reimagining end user computing in the cloud required radical departure: new architecture, new DevOps principles, and a new vision. 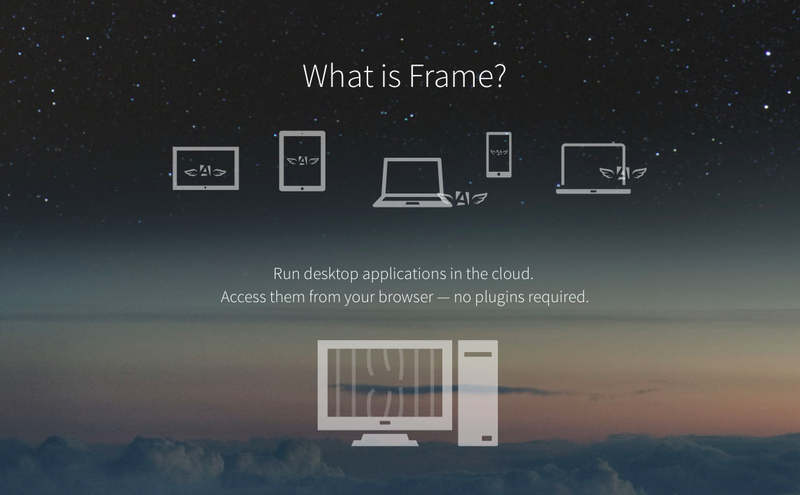 Frame was born in the cloud, which is the key reason why everything fits perfectly. 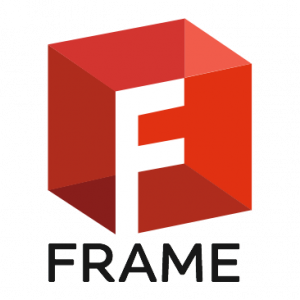 Each Frame subsystem – from connection broker to identity management gateway – uses modern, high performance, cloud-native tools. 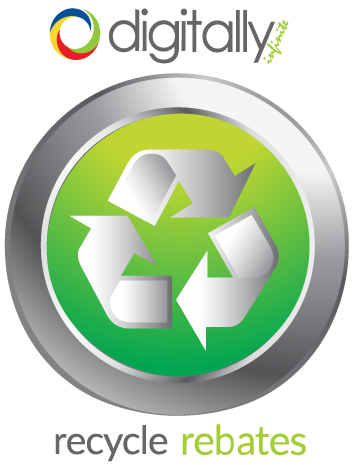 The result is a superior user experience, easy administration, and dramatically lower operational cost. Frame is an ultimate security solution: with apps running in the cloud and not on your computer, your data never leaves the secure data centre. As soon as your work is done, the session is terminated and the virtual machine you used is destroyed. This prevents security breaches and unauthorized access. The encrypted Frame protocol guarantees secure communication between your device and the cloud. The two networks are isolated, and the Frame protocol is the only thing bridging the air gap between them. Our experts across security, devops, and support teams follow strict processes to ensure the integrity of your system. In August 2016, Frame achieved SOC 2 certification. We run regular penetration tests and work with third-party security specialists and our infrastructure partners, like AWS and Microsoft Azure, to keep our systems safe and secure. Discover what’s possible with Frame. Request a demo, and we’ll reach out to walk you through what your organization needs to start working smarter and more efficiently with Frame.